Search: You can also search for users in the search box if there are too many names listed. Then select the users you want to invite. 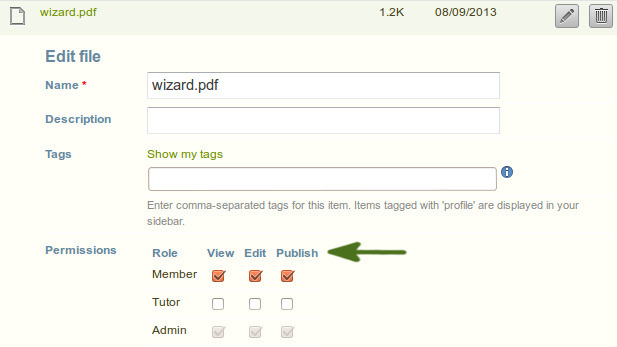 Add the users to the list Users who will be sent a recommendation by clicking the right-arrow button . Settings: Choose advanced settings for your forum. Click the Save button to make these changes. 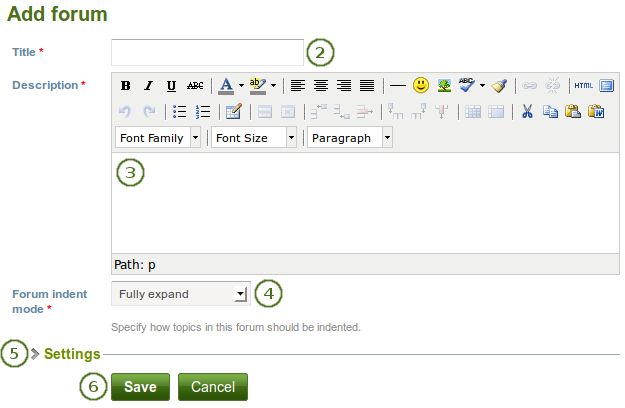 Click the Save button to save the settings for the forum or click the Cancel button to retain the previous settings. 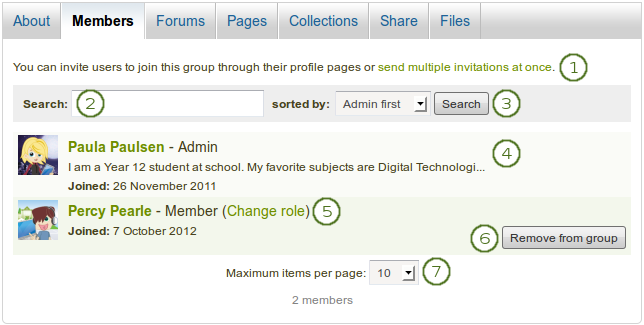 Group administrators and forum moderators can also click the Delete topic button to delete this forum thread. 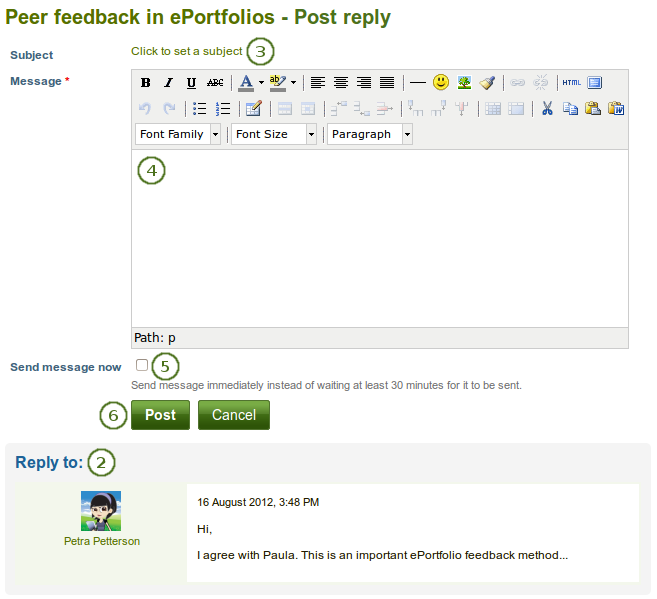 Click the Reply button below the forum post to which you wish to reply. Subject Set a different subject if you want to by clicking the link Click to set a subject. This is most often not necessary and usually only used if the topic evolves into a different discussion. However, in such cases, usually it is good to open a new forum topic instead. If you are not subscribed to or unsubscribed from an entire forum, you find two more options in the drop-down menu to subscribe to and unsubscribe from individual forum topics. 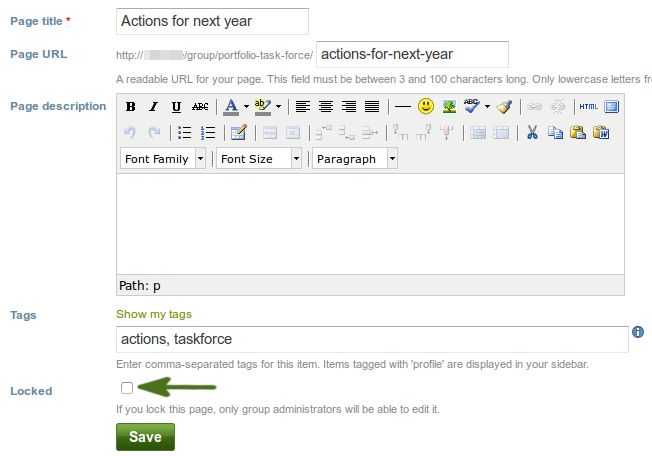 See user forum bulk actions. 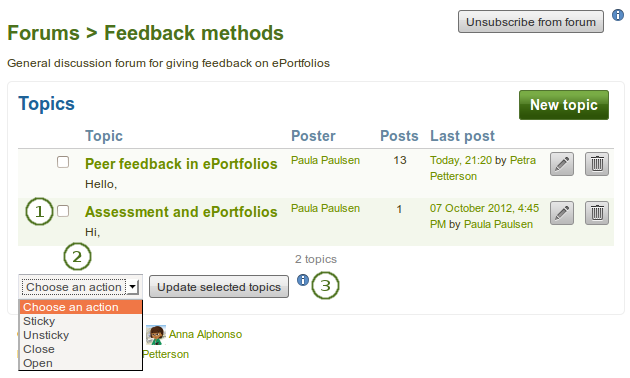 You can subscribe to or unsubscribe from individual forum topics if you do not wish to get updates for all forum topics. 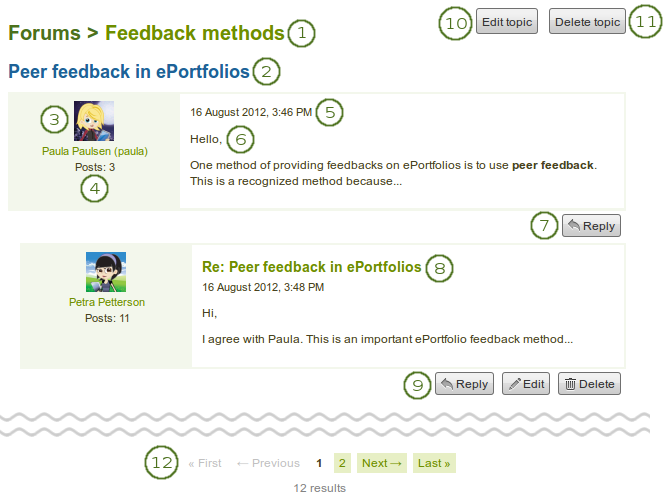 In order to subscribe to individual forum topics, follow the next steps. 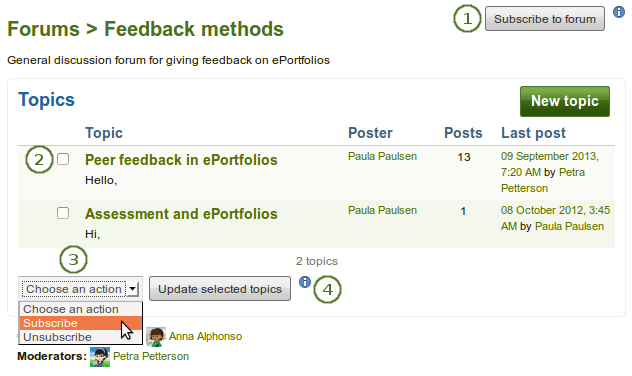 Select the individual forum topic(s) to which you wish to subscribe. 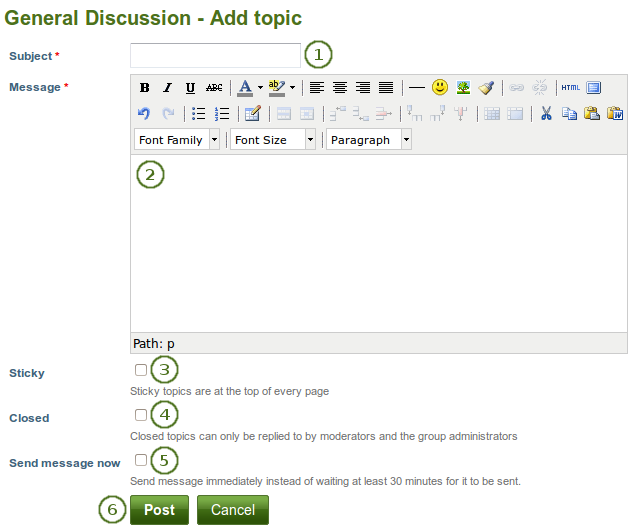 In order to unsubscribe from individual forum topics, follow the next steps. 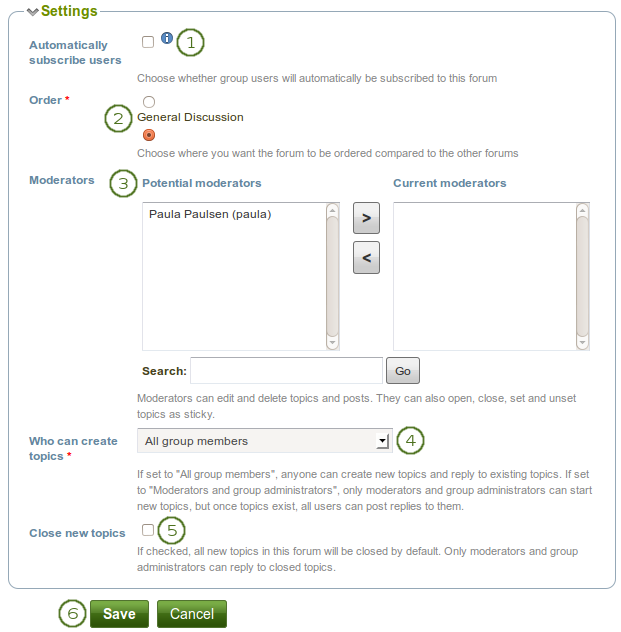 To complete the next steps, you cannot be subscribed to an entire forum, and you will have to have been subscribed to at least one forum topic. 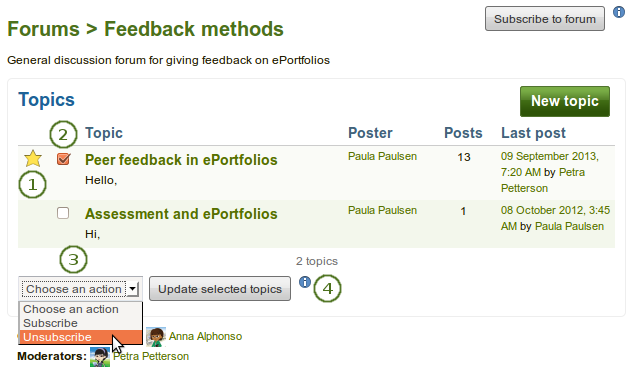 You can identify the subscribed topics easily because they have the Subscribed star icon next to their topic titles. 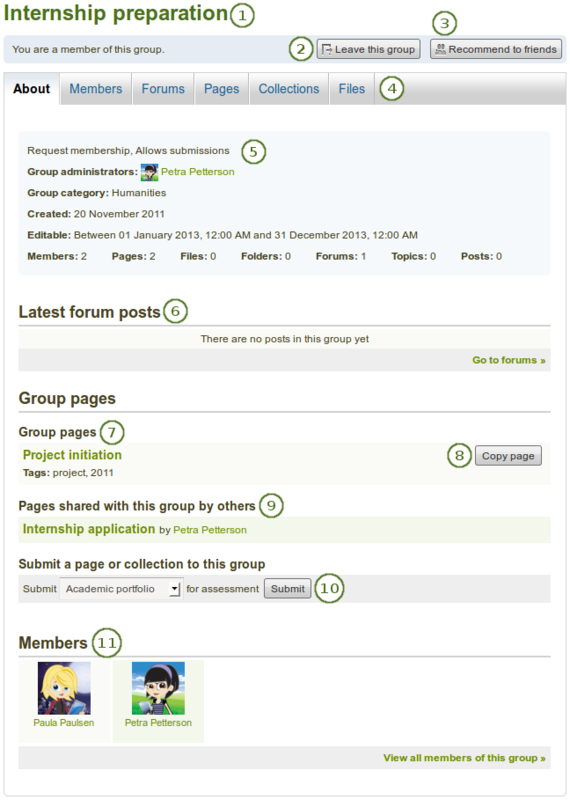 When a group page is created, group members (except the page creator) receive a notification.